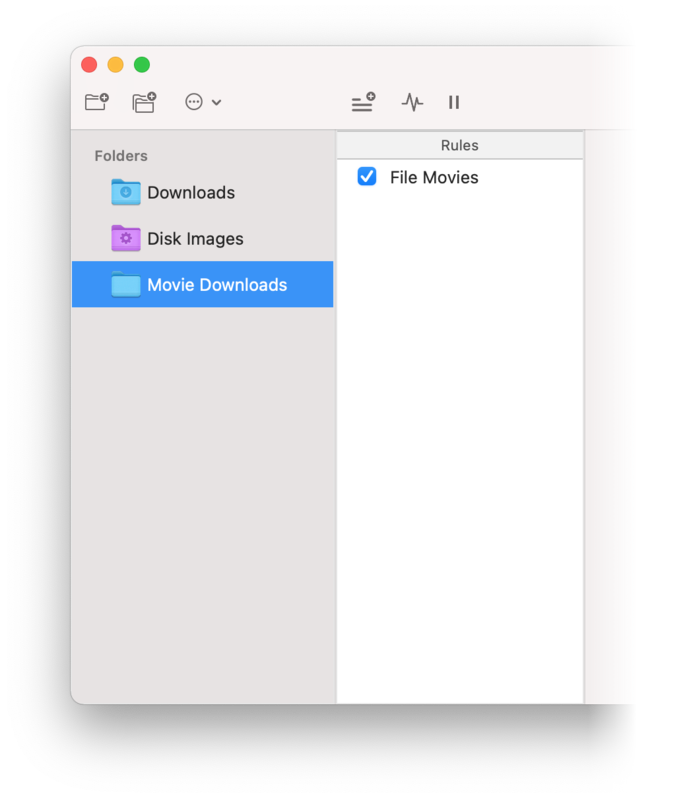 Automated Organization for Your Mac. Hazel can open, archive, tag and even upload. You can have Hazel rename your files or sort them into subfolders based on name, date or whatever combination of attributes you choose. 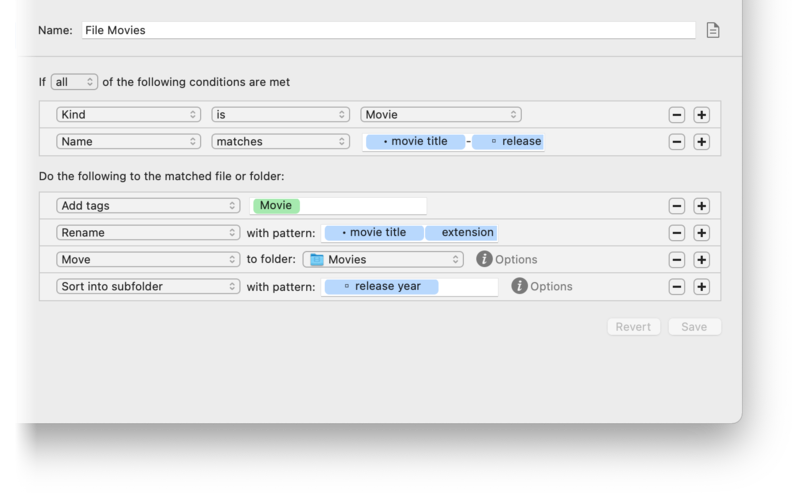 Coupled with Hazel’s powerful pattern matching feature, you can create workflows to process your files, your way. 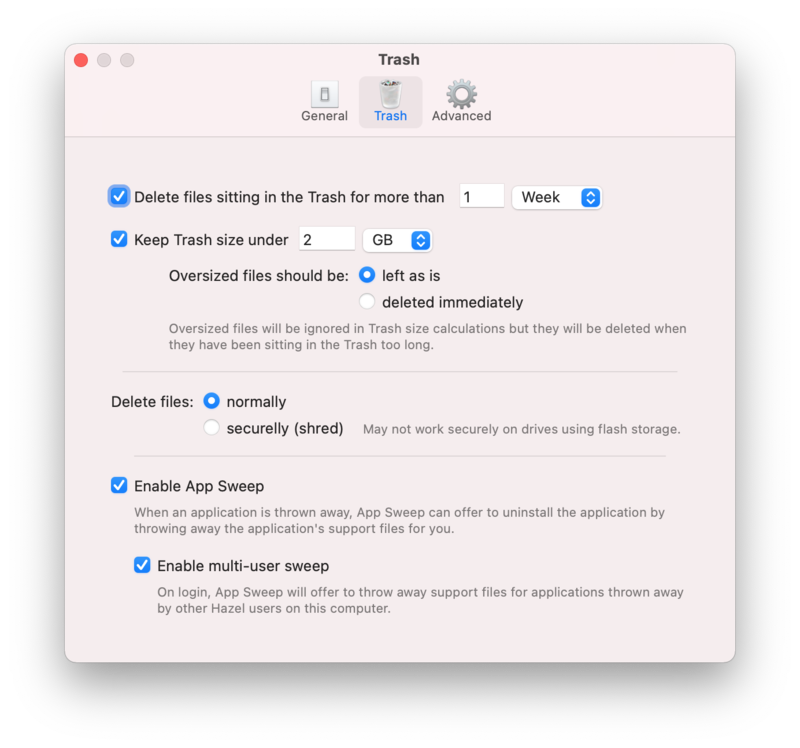 Have Hazel keep your trash in check, deleting files that are too old or clearing things out when the trash gets too big. Also, when you delete applications, they can leave behind support files that never get cleaned up. 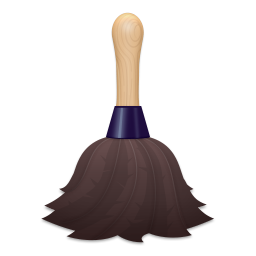 With Hazel’s App Sweep, Hazel will detect when you throw an application away, search for its support files and offer to throw those away as well. Spotlight integration. Photos & iTunes importing. Notifications. Tags. AppleScript & Automator. Hazel provides deep support for OS X technologies, leveraging everything your system has to offer.